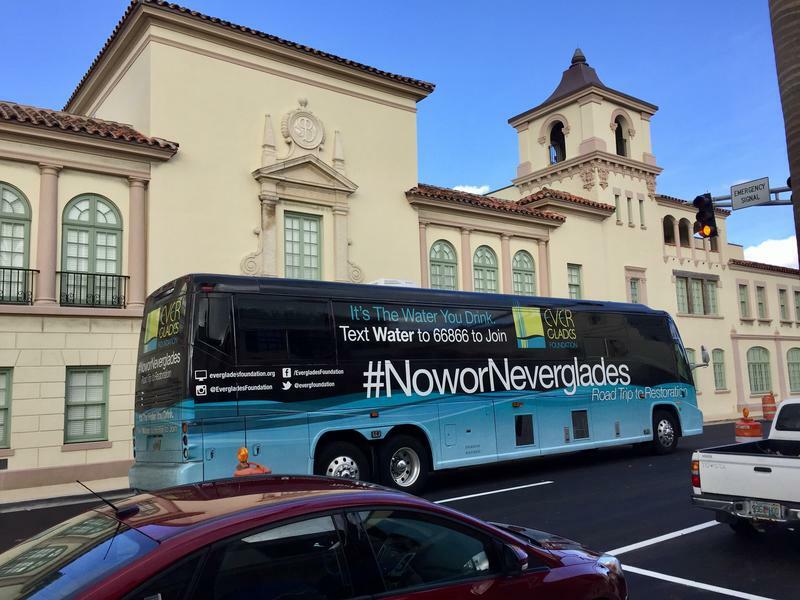 The Now-or-Neverglades bus tour rolled through the Town of Palm Beach on Monday. The Everglades Foundation kicked off the 12-day road trip last week to drum up support for building a water storage reservoir in the Everglades Agriculture Area - southwest of Belle Glade. 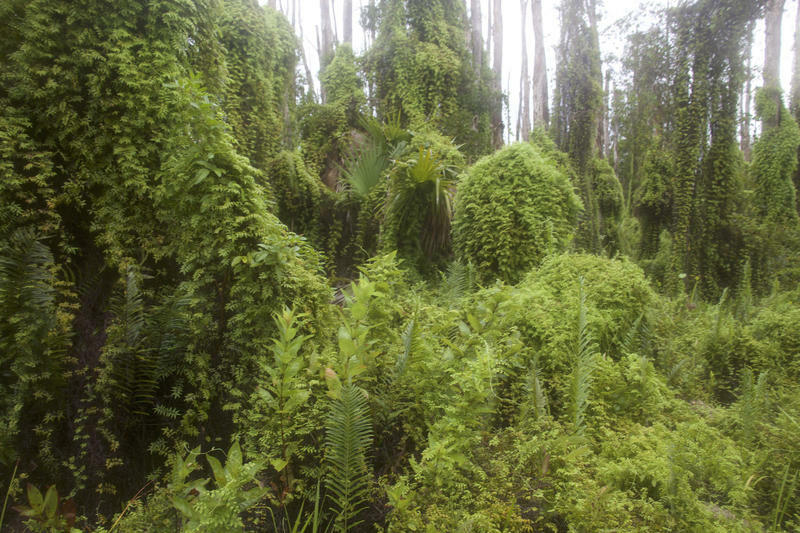 An invasive fern is at the heart of a dispute threatening a national wildlife refuge in the Florida Everglades. 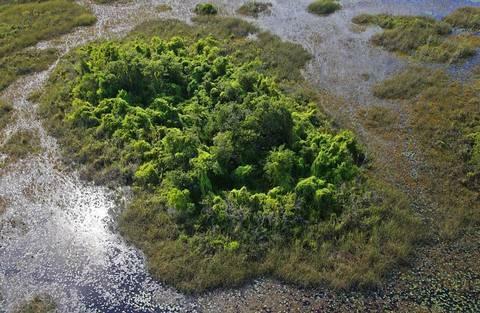 The South Florida Water Management District owns the Arthur R. Marshall Loxahatchee National Wildlife Refuge. The U.S. Fish and Wildlife Service manages the 144,000-acre refuge, but now the water management district is threatening to terminate its 65-year lease. Congress passed the Water Resources Development Act on Wednesday -- and that could be a dual victory for South Florida. 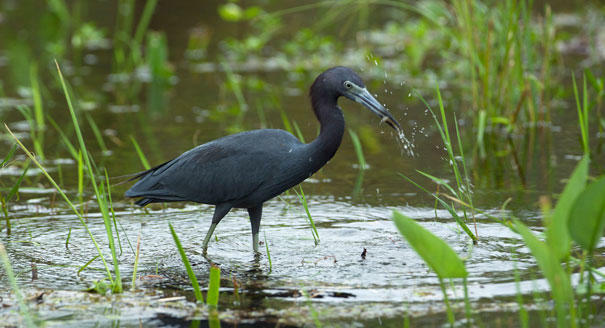 The act authorizes the Central Everglades Planning Project, which is slated to provide about $2 billion dollars for various ecosystem restoration efforts. 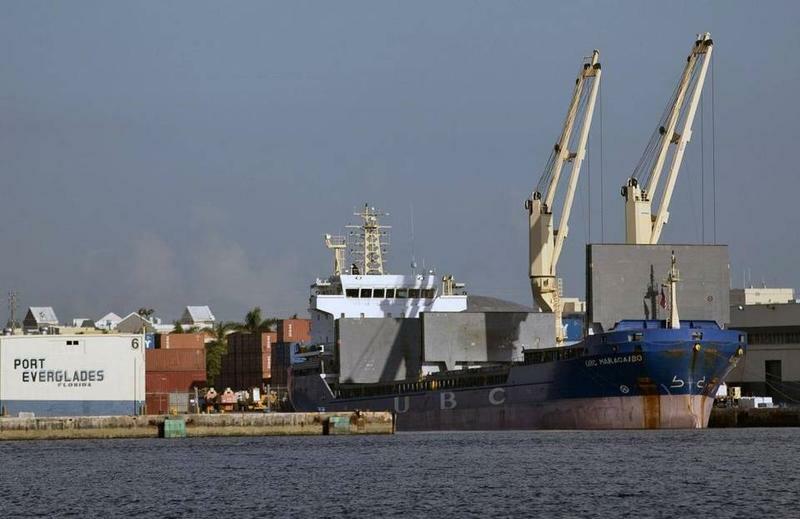 And, it supports a $320 million dollar Port Everglades expansion that’s intended to help larger, heavier ships navigate the area.